Cypress organize a new RoadTest challenge for Cypress PSoC® 4 Pioneer Kit. 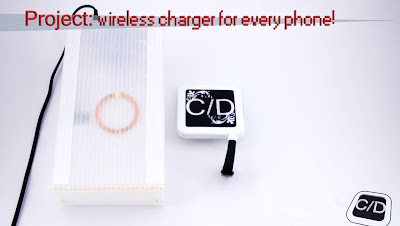 We are ready for Arduino Workshop! 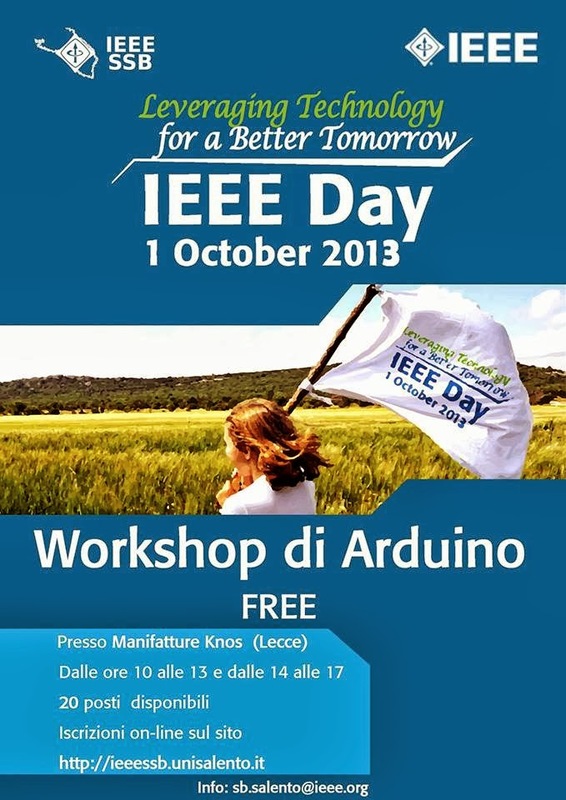 IEEE Day 2013 will get you a nice surprise with Free Arduino Workshop! 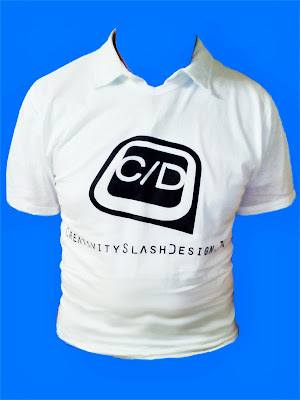 So, is it! 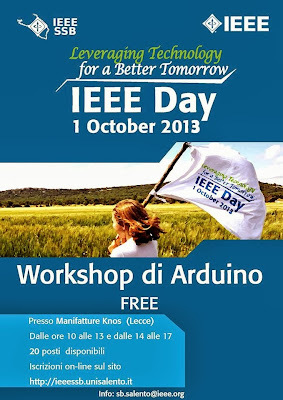 A free Arduino Workshop at IEEE Day 2013! Let's continue with the second and last episode to make our personal wireless charger.